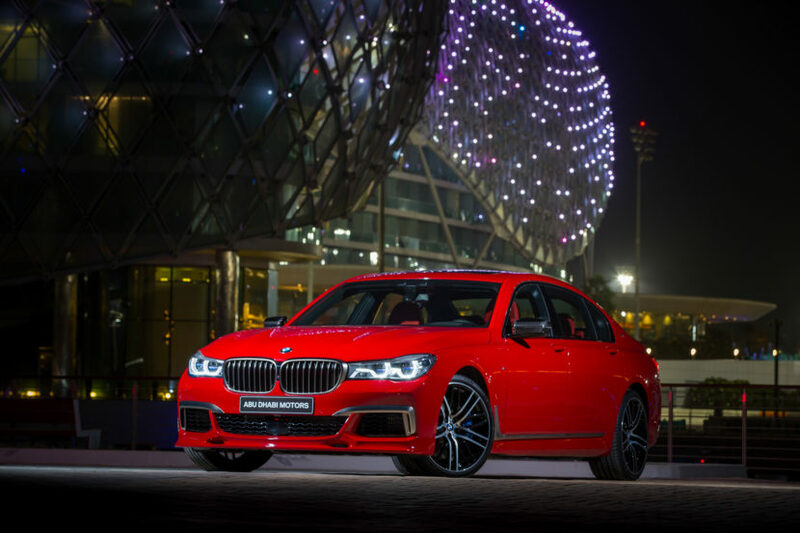 The BMW’s flagship model is in its sixth generation and was officially launched in 2016. The G11/G12 7 Series aimed to set a new benchmark in the segment with its lightweight design, driving dynamics, comfort and luxury features, intelligent connectivity and extensive cabin tech. The 7 Series also introduced new technologies such as Gesture Control, Wireless Charging, the standalone option of the Display Key, Panorama glass roof Sky Lounge, Bowers & Wilkins Diamond surround sound system, anti-dazzle BMW Laserlight with BMW Selective Beam, Driving Assistant, among many others. An Active Kidney Grille was also available for the first time in the US. By some accounts, the 7er never really lived up the expectations and the S-Class from Mercedes has still been regarded as the benchmark in its segment. Yet, there are plenty of owners who saw their BMW limousine as a piece of art, a clear improvement over the previous F01 generation. Now BMW is preparing an update to its flagship sedan which is scheduled for early 2019. As with most facelifts some mild changes will occur inside and outside of the 7er, but BMW has some tech updates reserved for its customers. The V8 750i goes up to 465hp with the new revision of N63 engine. The entry-level in the US market – the 740i – will also get a power bump, thanks to the updated B58 3.0 liter six-cylinder engine which will now deliver 335 horsepower. Planned for next year is also a new model – the BMW 745e – which will essentially replace the current 740e. According to our sources inside Munich, the new car will come with around 390 HP from a hybrid setup. Under the hood we’ll get the same 2-liter 4-cylinder turbocharged engine while the electric motor will get small bump in power. The batteries will be new and, even though they’ll be just as compact, they’ll have a higher energy density, similar to the ones used inside the new BMW i3 and i3S models. 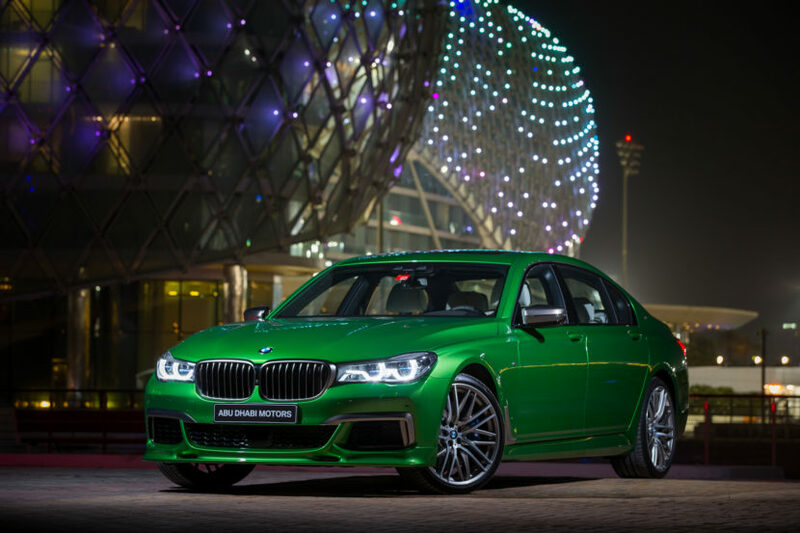 New colors, trim and leather options are also on the list of upgrades, especially considering BMW’s plans to highlight the luxury of its models. Sources say that BMW of North America might offer also the short wheelbase again.